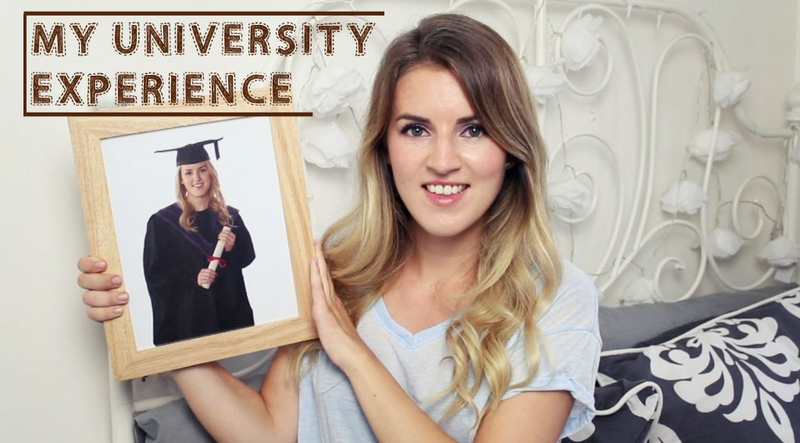 The other week I filmed a video about my university experience for my YouTube channel but haven’t posted about it on my blog yet. So in case you aren’t subscribed to my channel or haven’t seen it then here it is. Its a long chatty one talking all about how I found university before, during and since. So settle in with a cuppa and either watch below or head over to my channel for all links in the description box etc.